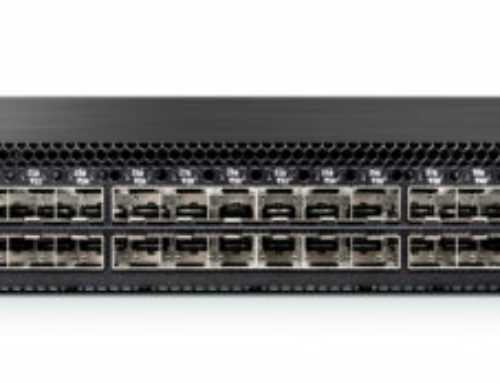 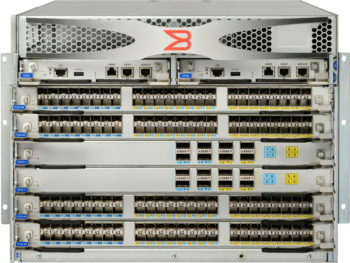 The Brocade® X6 Director with Brocade Fabric Vision™ technology combines innovative hardware, software, and integrated network sensors to ensure the industry’s highest level of operational stability and redefine application performance. 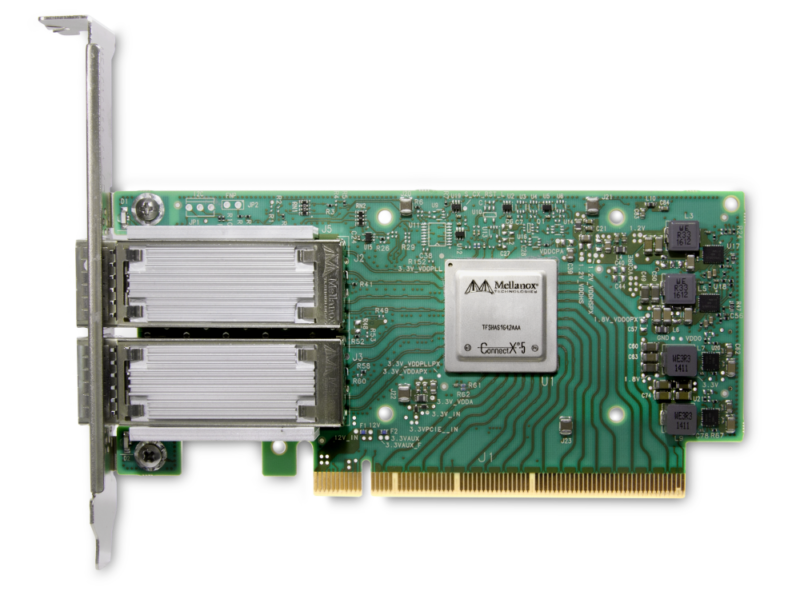 It provides a modular building block for increased scalability to accommodate growth for large-scale enterprise infrastructures. 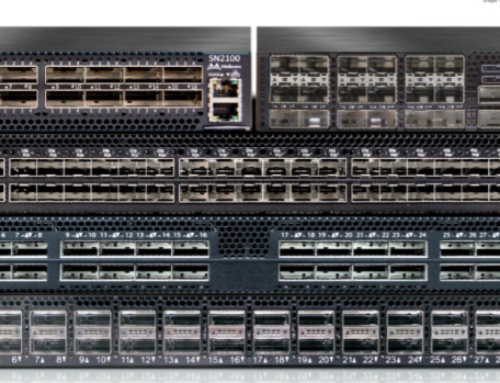 Brocade X6 Directors adapt and optimize businesses with seamless integration into next-generation NVMe over fabrics and future-ready support for Gen 7 Fibre Channel without a disruptive rip and replace. 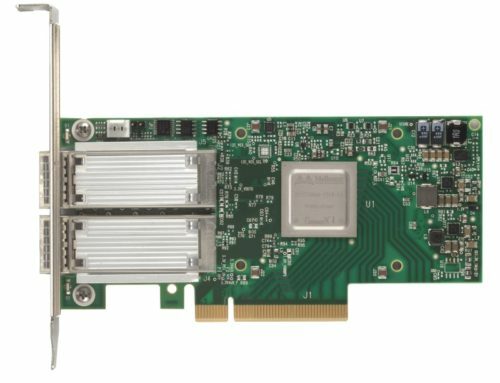 Breakthrough 32 Gbps performance accelerates application response time by up to 71 percent, eliminating IO bottlenecks, and unleashes the full performance of flash and next-generation Non-Volatile Memory Express (NVMe)-based storage.